The cosmetic dentistry field aimed at creating a positive change to patient’s teeth and smile. Dental workers believe that aesthetic dentistry must complement the overall general and also their oral health. So, dentistry is no longer offering treatments about fillings and taking out teeth. 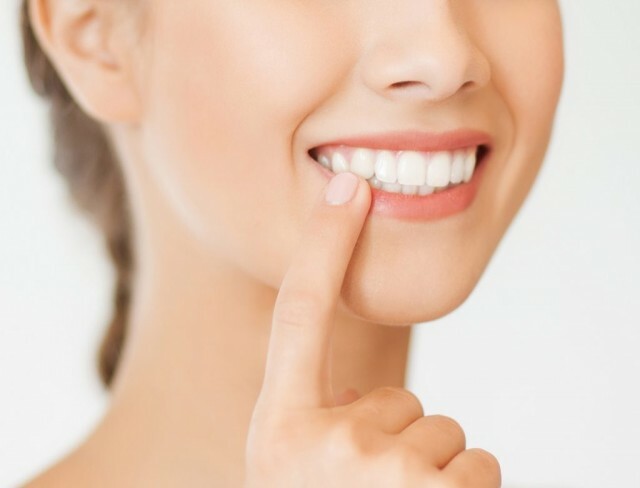 The dental procedures are progressing and many patients choose a cosmetic dentistry or aesthetic dentistry as a way of making positive changes to their appearance. These are cosmetic procedures that patients use them in the same way they use cosmetic or plastic surgery to change their look. 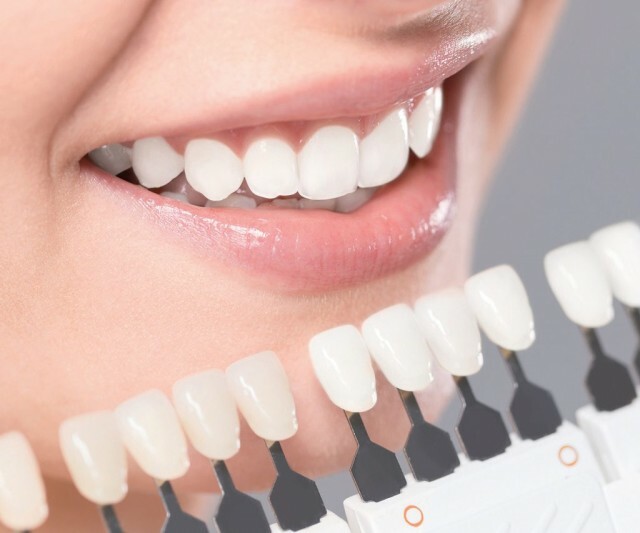 One of the newest trends in cosmetic dentistry is the teeth whitening procedure which is used for solving the aesthetic and at the same time psychological problems caused by the dissatisfaction of the teeth natural color. Patients can whiten their teeth with many methods but the most effective ones are professional dental bleaching and laser teeth whitening. These procedures are performed by a special trained dental worker who knows which concentration of the active bleaching ingredient is the most convenient for the patients. Dental bonding is another cosmetic procedure that can solve a variety of dental aesthetic problems like discolored, chipped, oddly shaped teeth or gapped. This procedure consists of an application of a tooth-colored dental composite plastic material to the surface of the tooth. With this composite material, dentist could sculpt the tooth into a proper shape, size, and contour. The color of the chosen material can be adjusted so it can be a perfect match to the natural color of the rest of the teeth. Dental veneers represent the most revolutionary and advanced method in the cosmetic dentistry. They are made of thin porcelain layer, only around half a millimeter thick and they are permanently attached to the front side of the tooth. All this is with one purpose to restore its natural look. 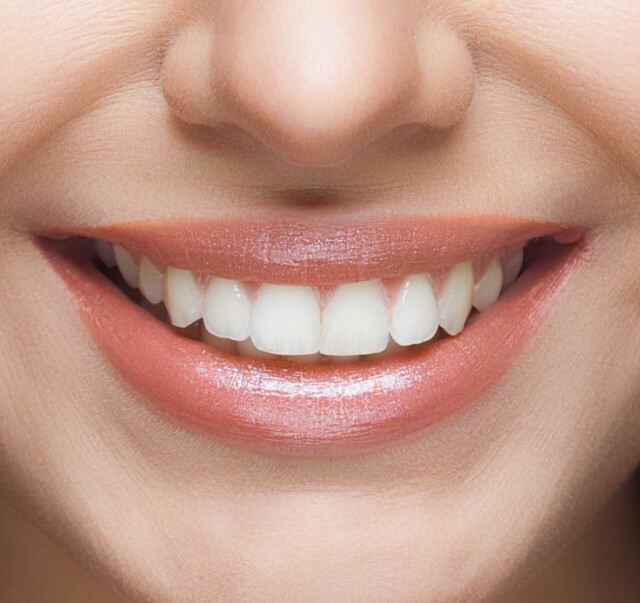 Porcelain veneers are custom made by a dental laboratory which is using the same material that is used to make tooth-colored crowns which look like the natural structure of the tooth. Another option is to take a treatment of porcelain crowns and bridges. Which is the best solution for the patient, the dentist will decide. These are artificial replacements of the tooth root and they are used for replacing missing teeth. 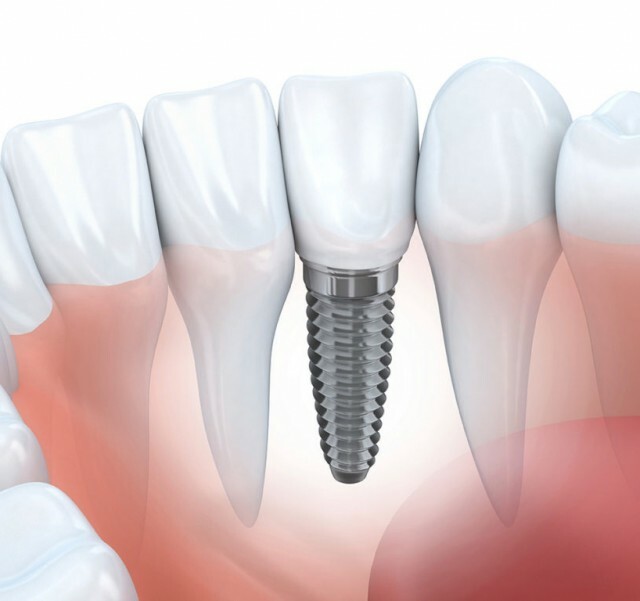 Dental implants require expensive cosmetic dentistry treatment but they are a long-term solution. They could be made of titanium or zirkonia and are surgically placed into the jawbone. After that, a gingival former is placed just to recover the shape of the previous situations. Then abutments are placed. They imitate the natural shape of the tooth. When abutments are placed then a crown, bridge or a denture can be fitted over them. This procedure is also known as gum contouring, the crown lengthening or gum lift. This cosmetic treatment could be performed as a surgical or it can be done by a proper laser. However, it modifies the gum shape by cutting the excessive gum tissue. This method is recommended for treating the gummy smile more exactly when the gums cover a large part of the tooth crown. This results with shorter or smaller teeth. Recovery period for this treatment is different and depends on the method which is used. Every patient deserves to be pleased with his smile. If patients want to improve their appearance and look more seductive and positive than a perfect smile line is all they need. By taking a smile makeover, they experience a new period in their lives which would be greater and shine. Book an appointment with one of our expert dentists today.